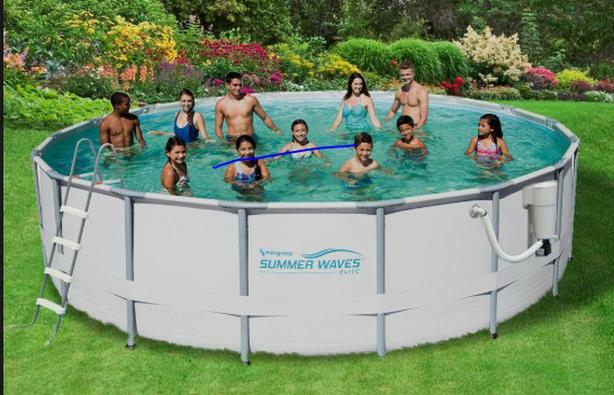 18' diameter, 48" deep above ground pool. good condition. All cleaning accessories, steps etc. are included. Currently disassembled, photo is approximate. Must pick up.